We offer our Clients a unique electrical design service (using compatible software) giving constant support from initial contact, to installation and ongoing maintenance. All projects are also provided with full size drawings and O&M manuals where required. 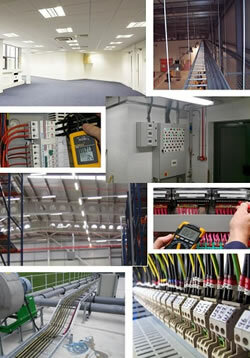 Contact us on 01522 500777 to discuss the specific needs of your project with our Electrical Manager.